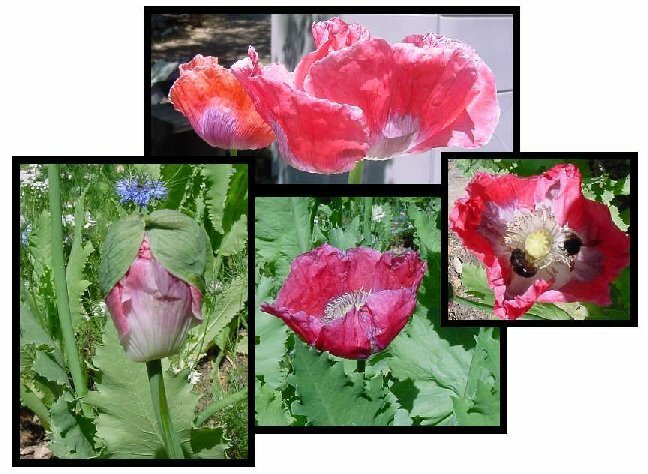 Opium Poppies in the Garden? Whoops. A flower grower in California was raided and busted for growing those kind of poppy plants. 19,000 opium poppy plants were seized. Fortunately for him, the DEA believes him and has decided not to press charges. Got any in your backyard? I wouldn’t know either. There are apparently about 120 poppy varieties, and only one is illegal. It is papaver somniferum. “As modern medicine developed, the new European medical associations sought moral authority and legal power by transforming opium from a European and Asian folk remedy into a controlled substance.